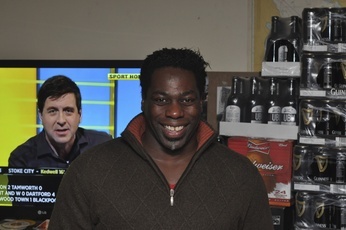 9 Jan 2012, 11:29 a.m.
Hackney RFC are pleased to announce that Milton Stephens will join the club as backs coach having recently returned to the UK from Cyprus. His playing career saw him pulling on the shirts of Ealing, Harlequins, Wasps, Hammersmith and Fulham and the Bahrain international team. He has a wealth of coaching experience from his time in Cyprus with Limassol Crusaders and the Cypriot Rugby Union.